Jawbone could have become the latest acquisition of main rival Fitbit, with a report alleging the two fitness wearable competitors discussed a possible sale of assets at the end of last year, talks that ultimately broke down over a low-ball offer. In December, Fitbit approached Jawbone with an interest in acquiring the struggling manufacturer's assets, including its intellectual property, according to sources of the Financial Times. If agreed, the sale would have also meant any outstanding litigation between the two companies would be settled. While preliminary, it is alleged the talks between the two stalled quickly, after Fitbit suggested a price. At the start of 2016, Jawbone was valued at an estimated $1.5 billion, and Fitbit is said to have offered only a "tiny fraction" of the figure, a number Jawbone refused. 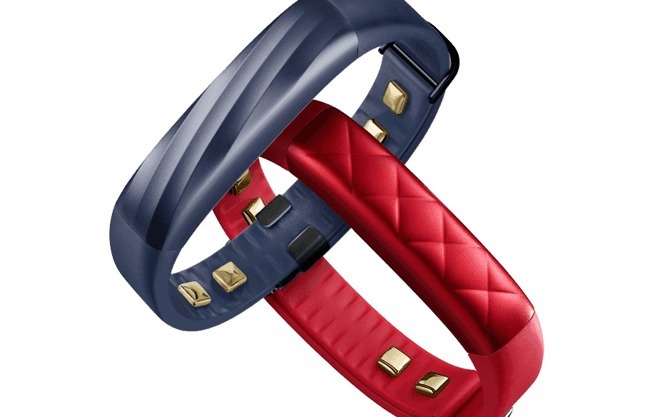 Jawbone's troubled financial situation could be attributed to the ongoing legal battles between the two companies. The costly legal activity includes claims of patent infringement, as well as the allegation that Fitbit stole company secrets from Jawbone by smuggling data while poaching employees, an accusation cleared by an International Trade Commission Judge. Reports circulated in mid-2016 that Jawbone had ceased manufacturing its UP wristbands and was attempting to sell its speaker business. Shortly after, it was believed Jawbone was moving away from consumer-grade wearables towards clinical medical devices, and was attempting to get FDA approval in the field. Pressured by investors, Jawbone's management has tried to find alternative bidders, but has so far failed to find an opportunity. People close to the company claimed in the report that Jawbone is apparently close to getting its funding from a new investor, allowing the company to secure its footing and "remain viable as an independent entity." While Fitbit couldn't acquire its main rival, that hasn't stopped the wearables producer from going on an acquisitions spree. In December, Fitbit acquired the crowdfunded smartwatch firm Pebble, and in the last week it also bought luxury European wearables startup Vector.